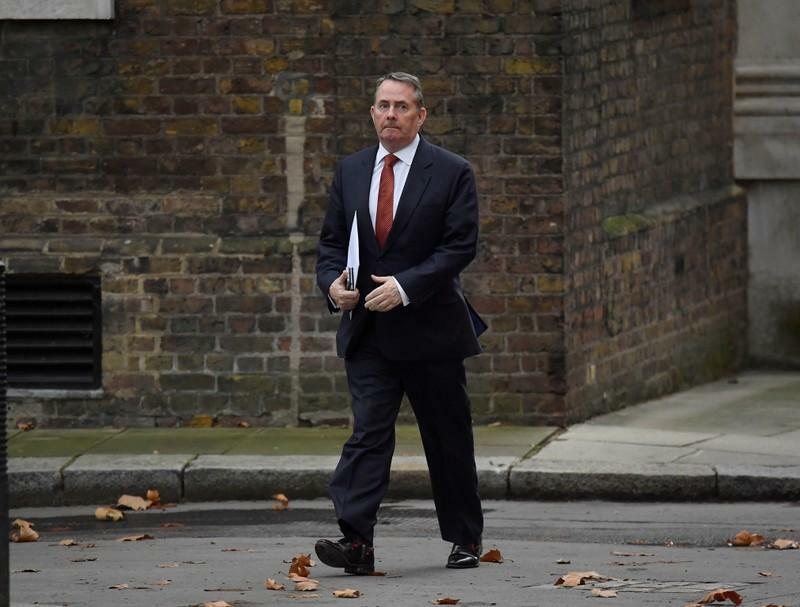 LONDON (Reuters) - British trade minister Liam Fox said on Sunday talks with the European Union to secure "assurances" for parliament on Prime Minister Theresa May's Brexit deal will take time, with a decision expected in the New Year. "The prime minister is giving an update tomorrow, she will be talking to the cabinet on Tuesday, it is very clear that the EU understand what the problem is. And it's a question now, without unpicking the whole of the withdrawal agreement, can we find a mechanism of operating the backstop in a way that actually removes those anxieties," he told the BBC's Andrew Marr show. "It will happen over Christmas, it's not going to happen this week, it's not going to be quick, it will happen some time in the New Year."